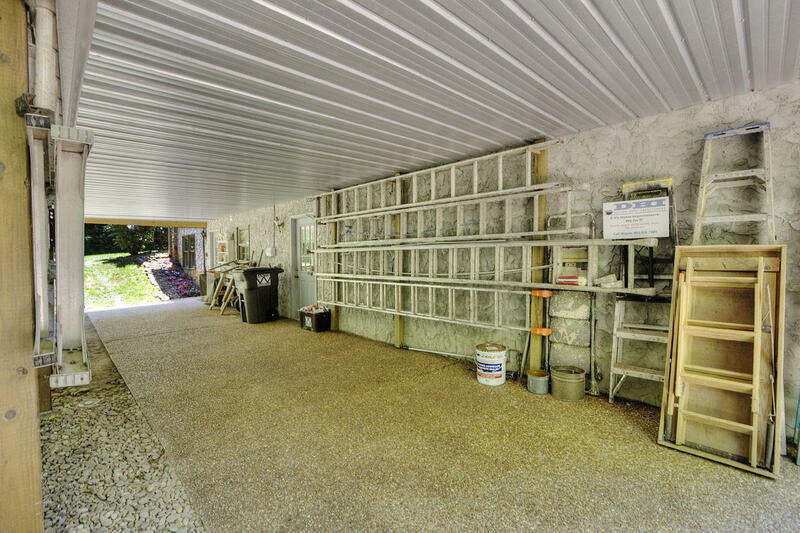 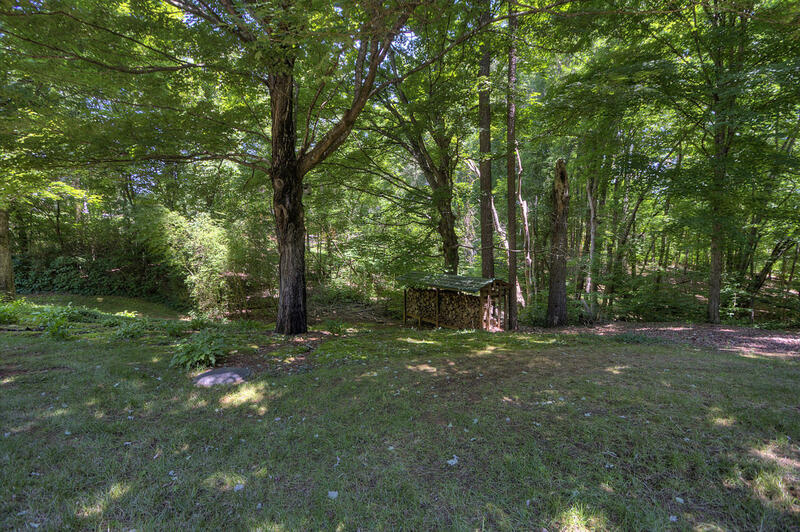 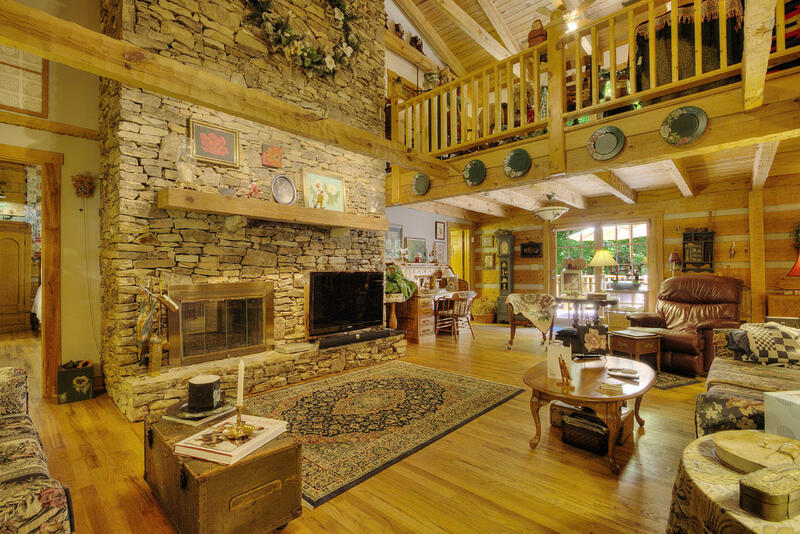 VERY PRIVATE WITH GREEN SPACE ON BOTH SIDES AND BACK ALL THE WAY TO TELLICO LAKE. 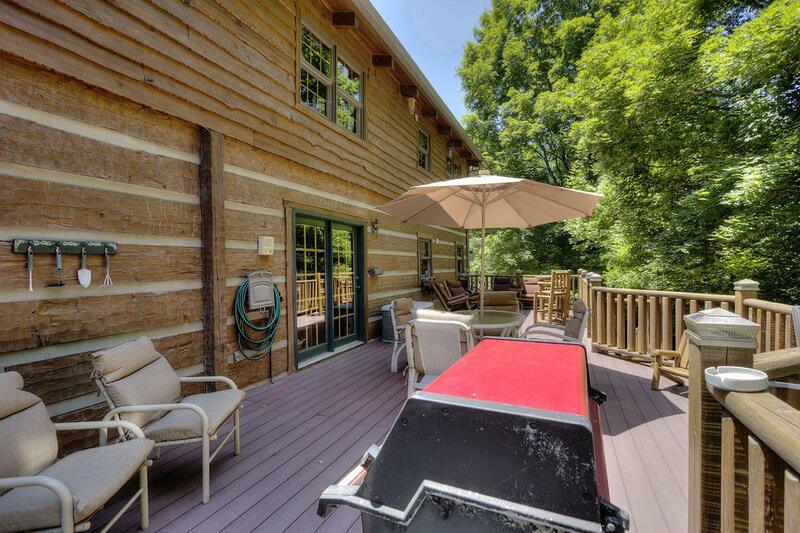 Meander on down the path to Tellico Lake to launch your canoe or kayak or just drop a line in the water. 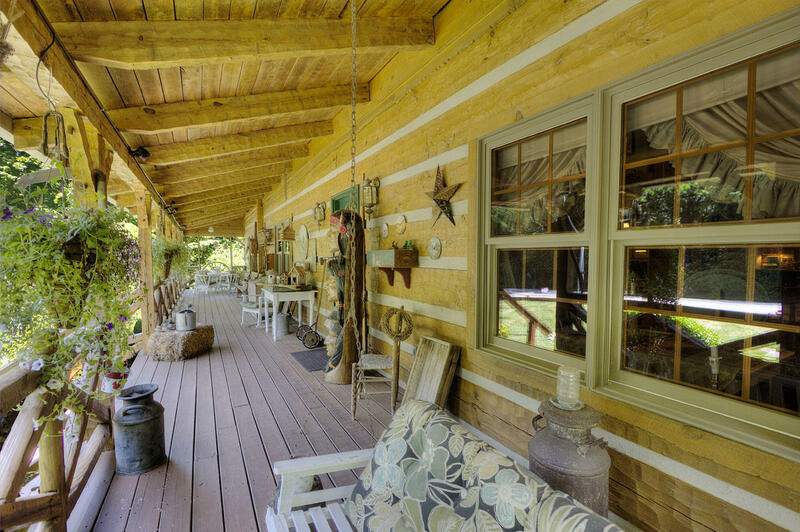 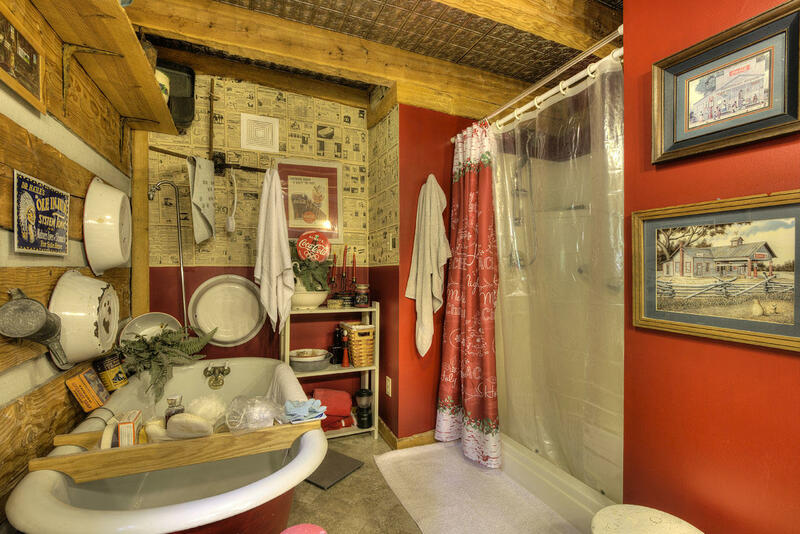 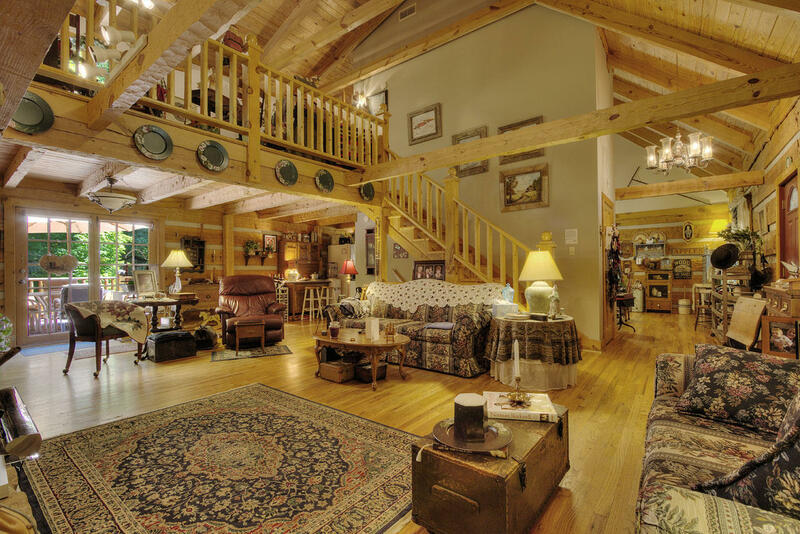 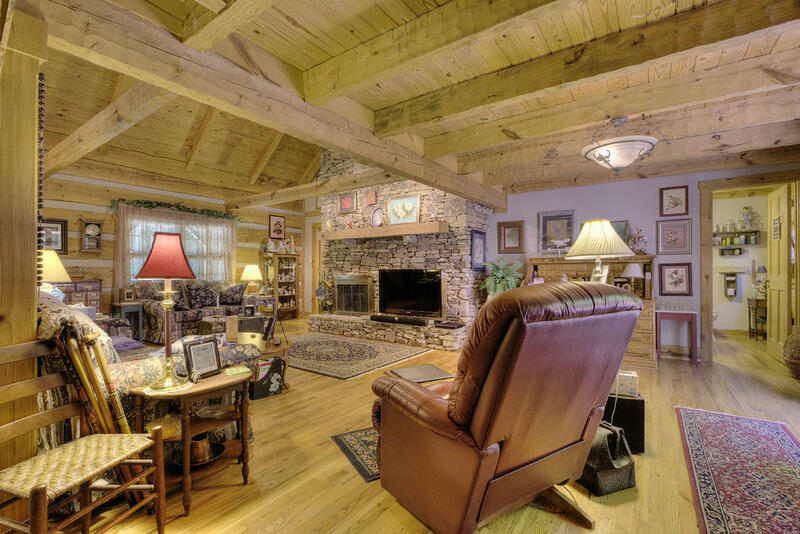 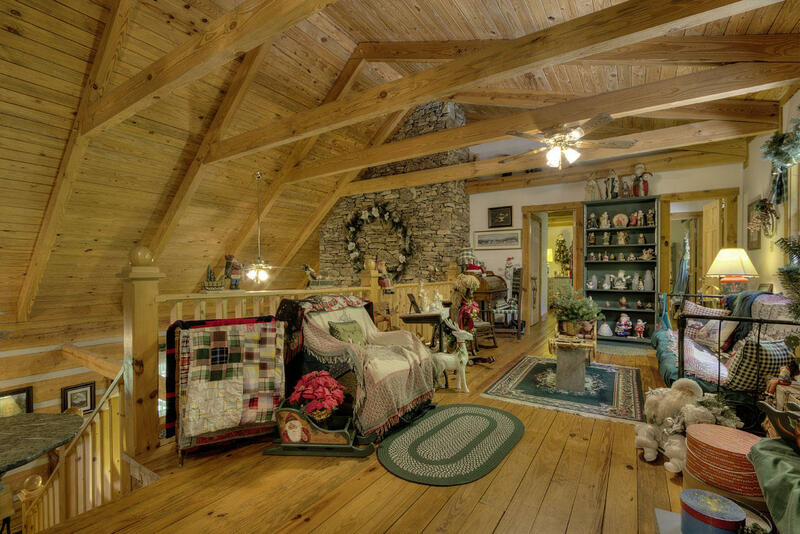 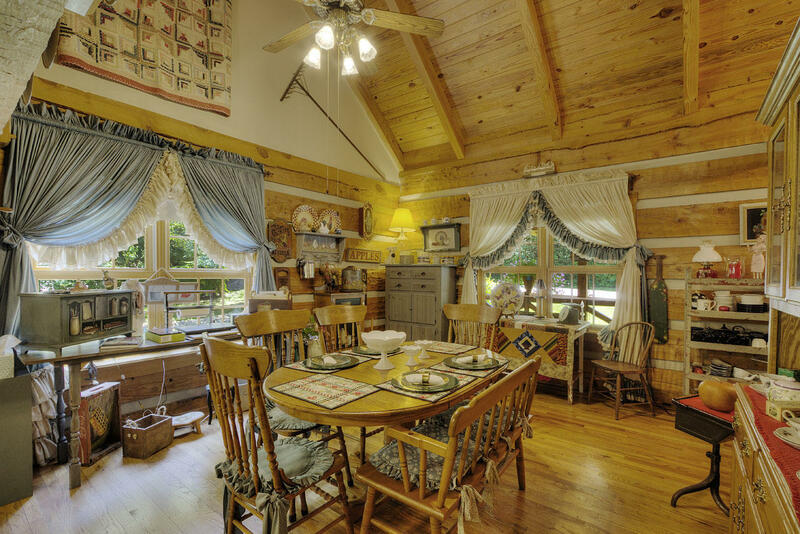 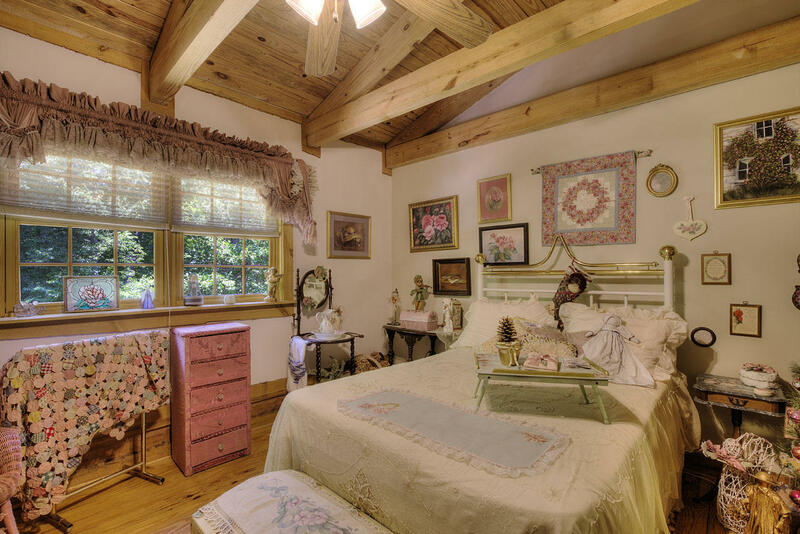 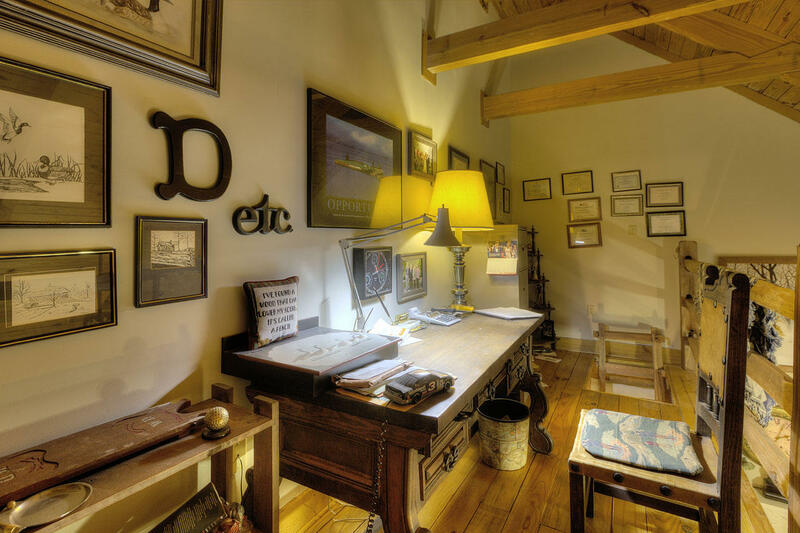 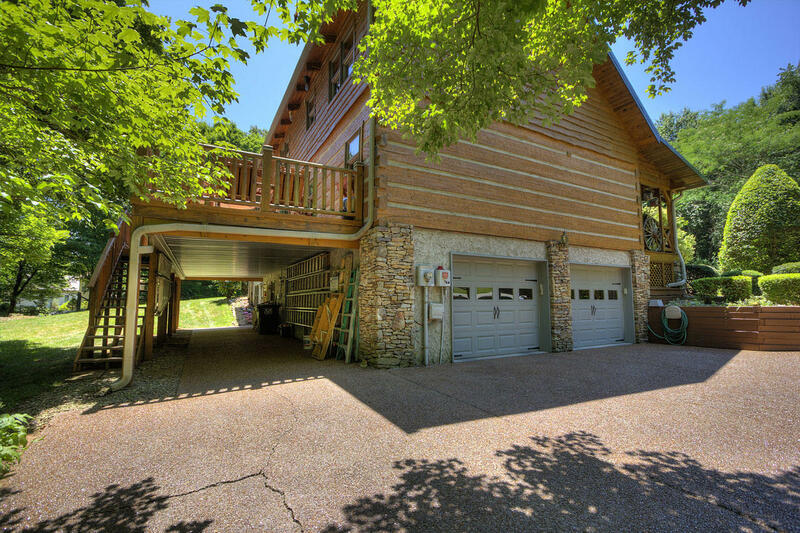 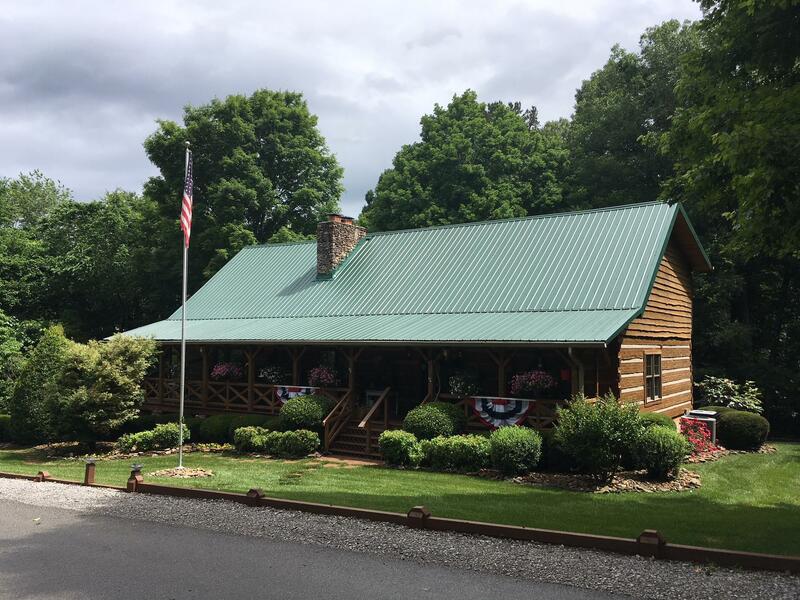 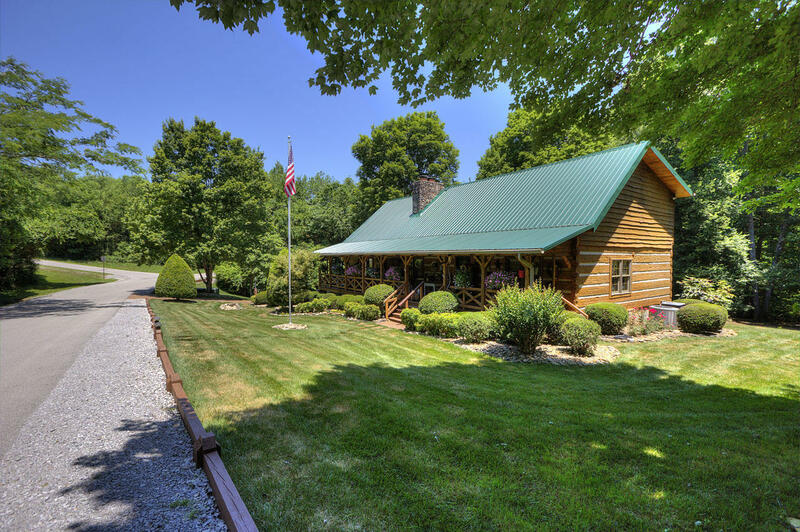 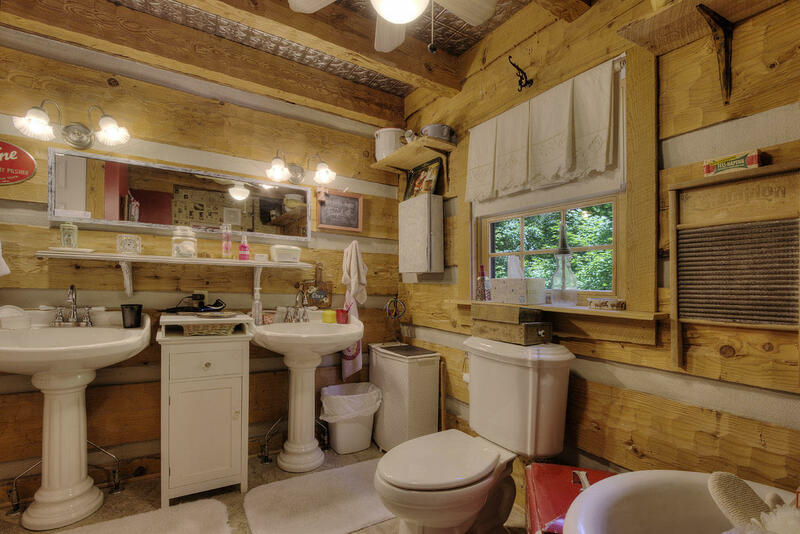 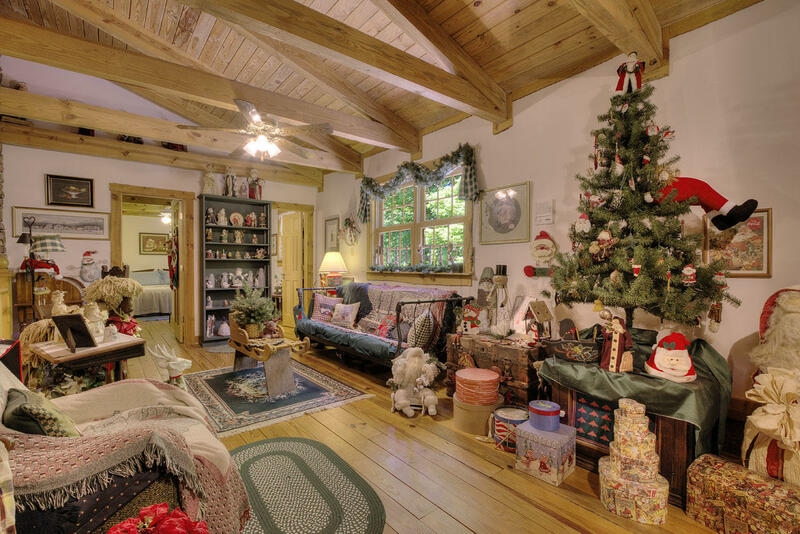 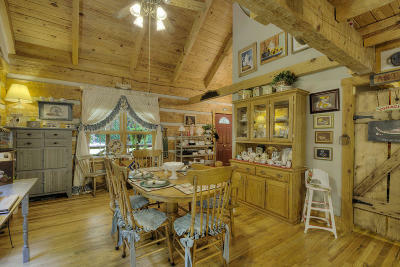 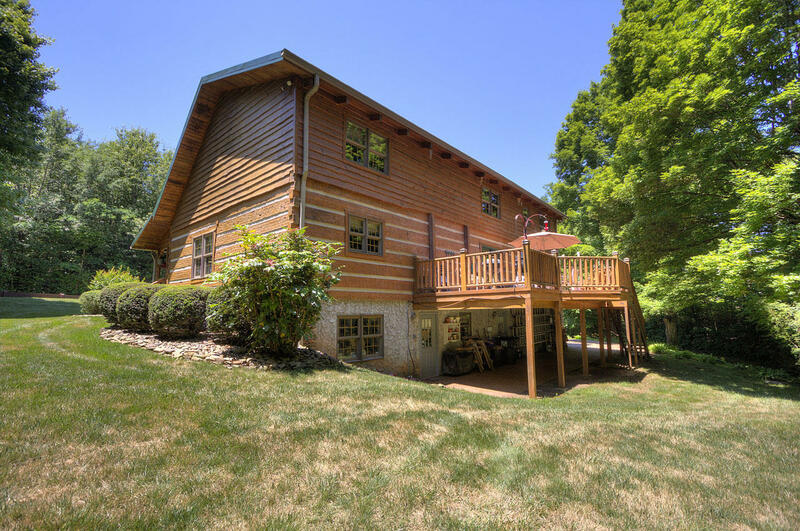 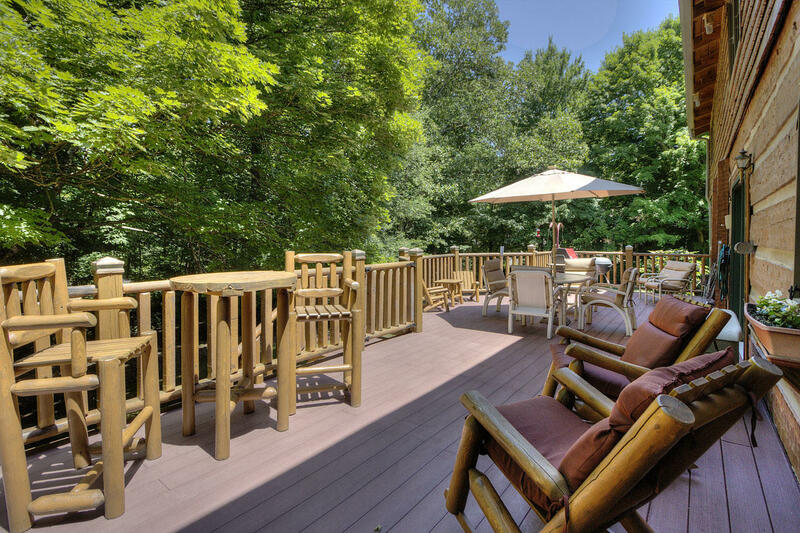 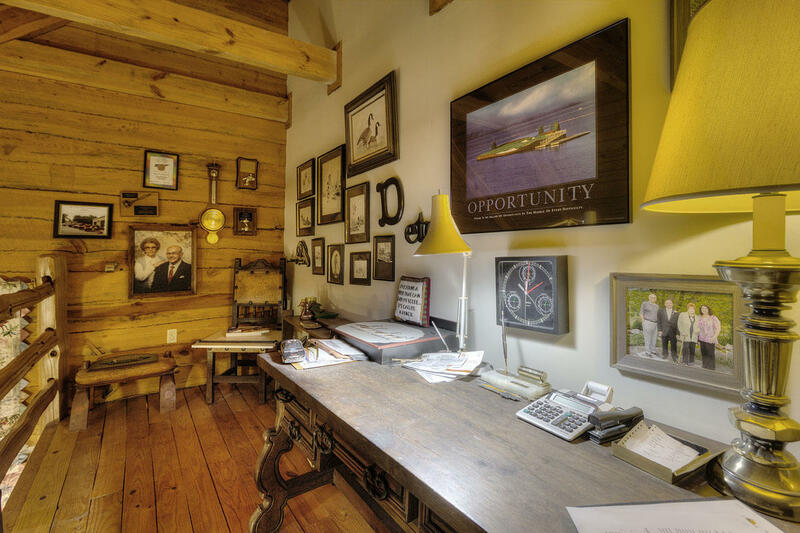 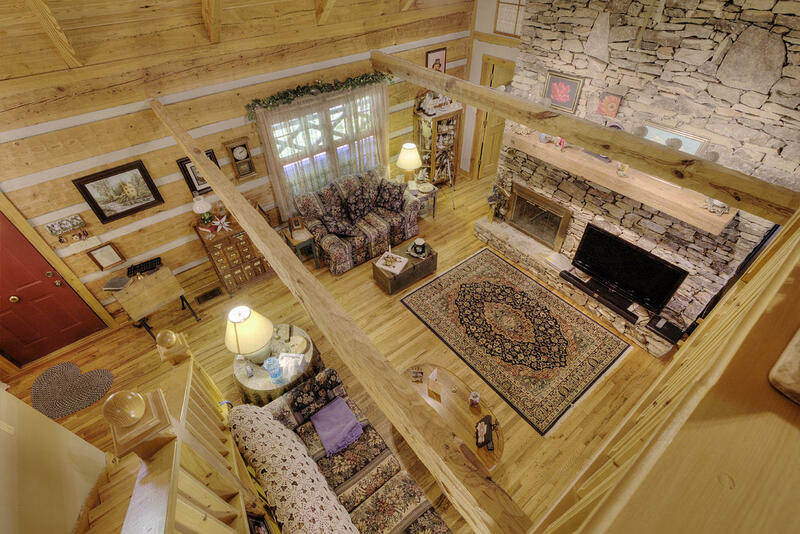 You will enjoy the privacy, the quality and spaciousness of this log home. 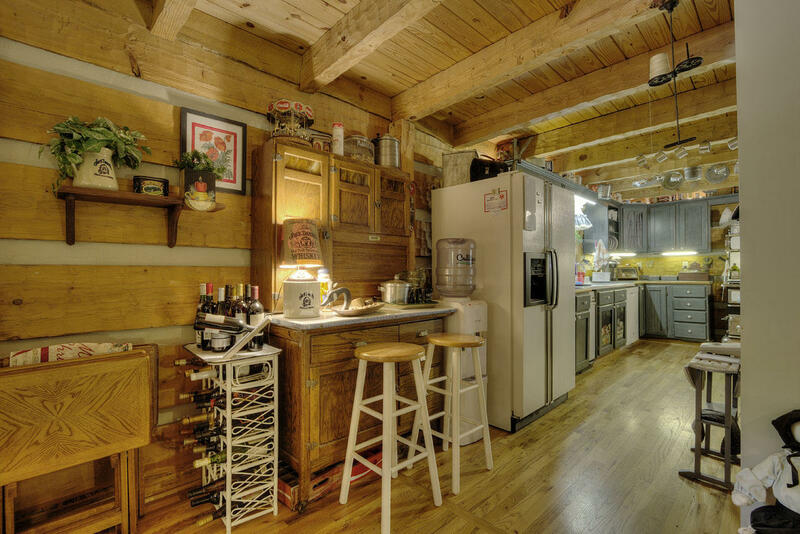 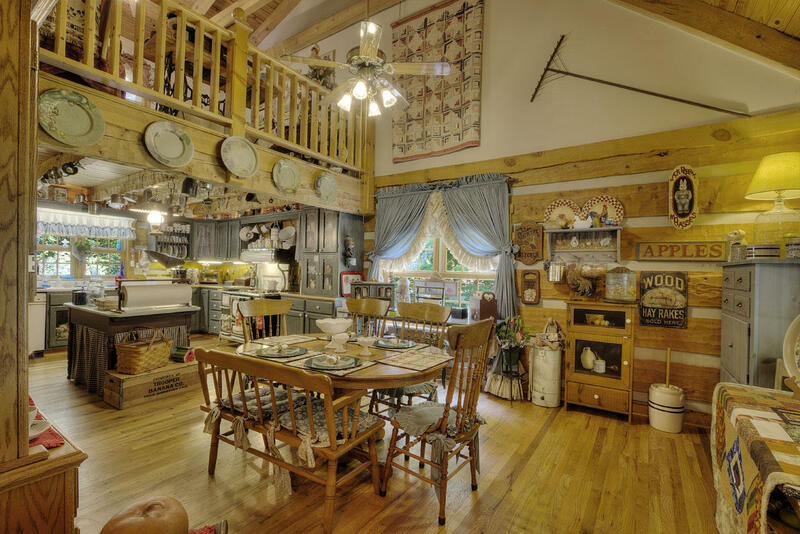 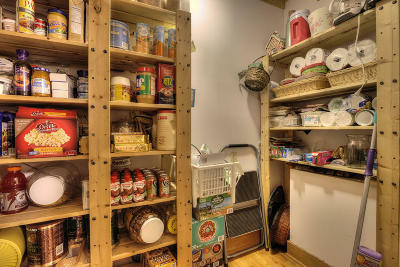 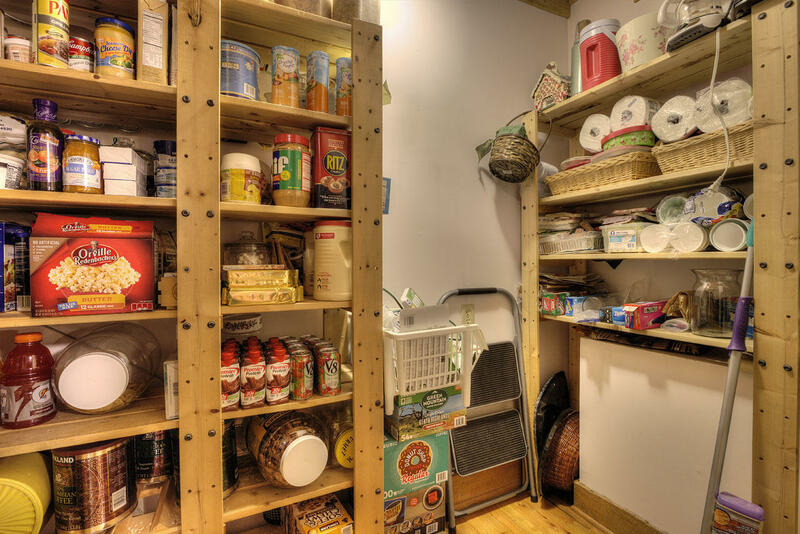 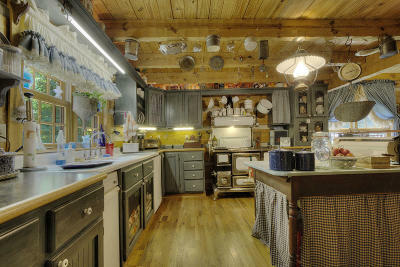 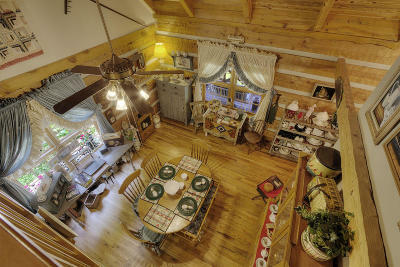 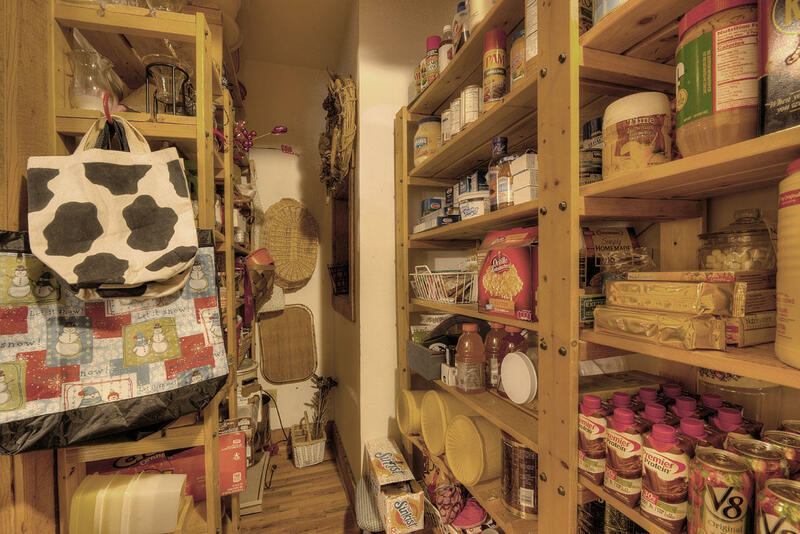 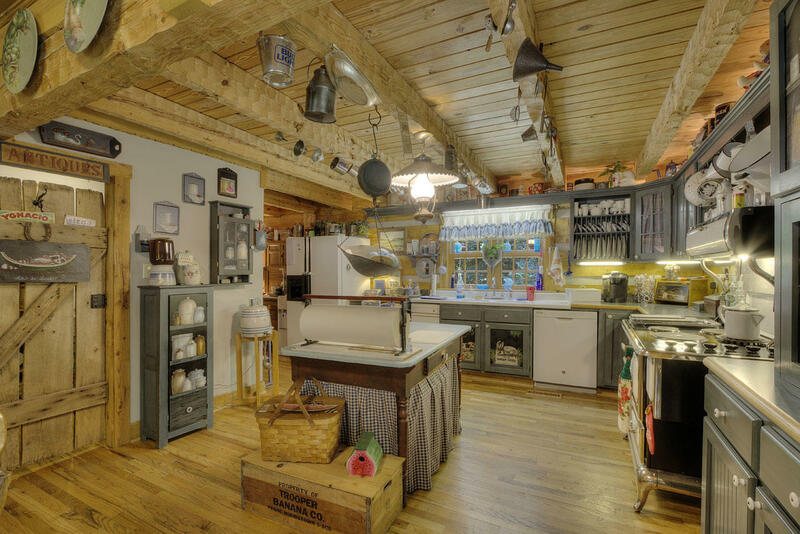 The Kitchen is large with a farm sink, an original stove and a one of a kind pantry. 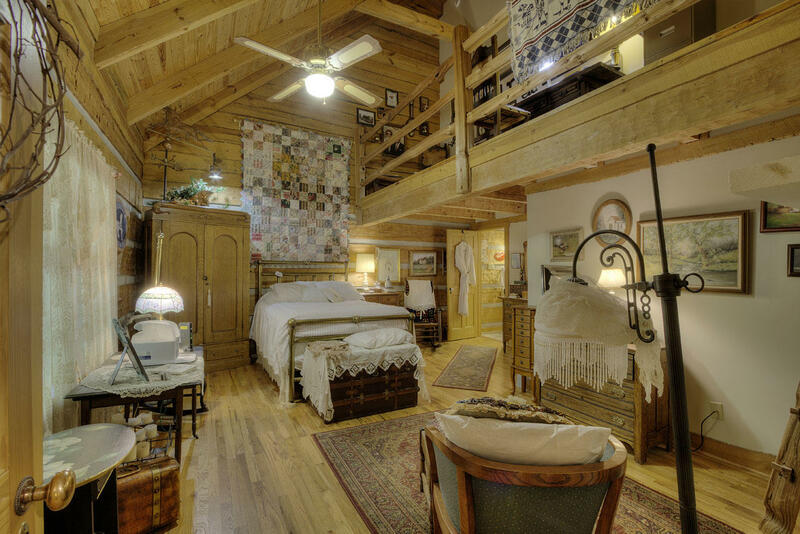 Wait until you see the unique features of the Master Bedroom, a private loft above. 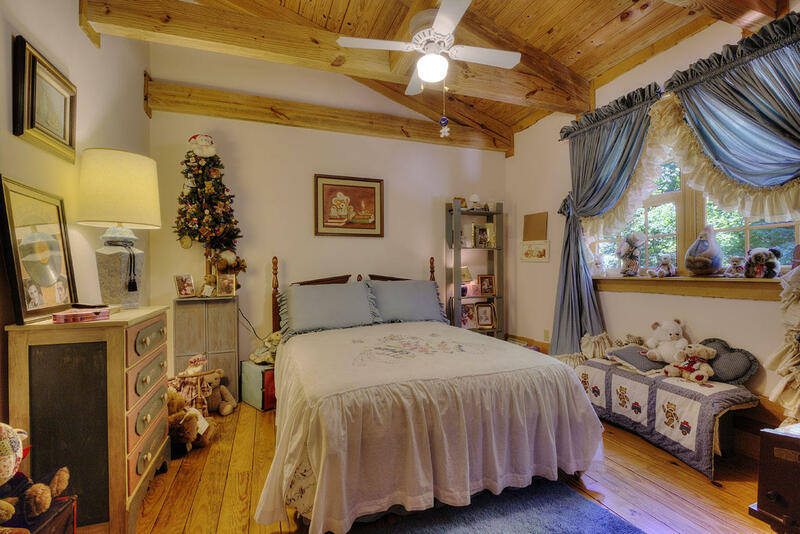 ALL rooms are large with the Master Suite on the main level. 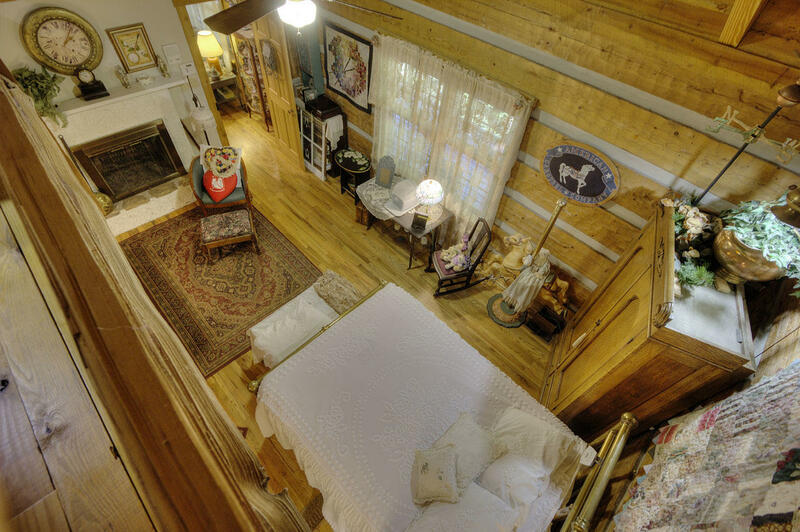 There is a bedroom and a full bath on each level. 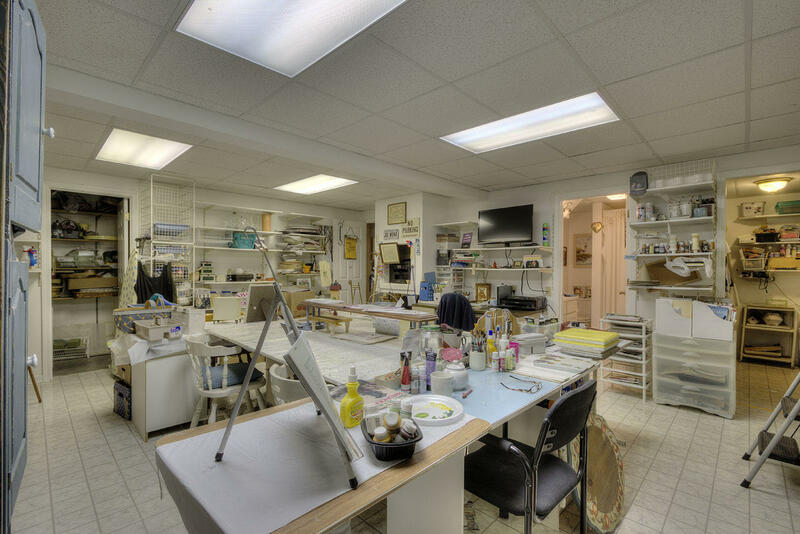 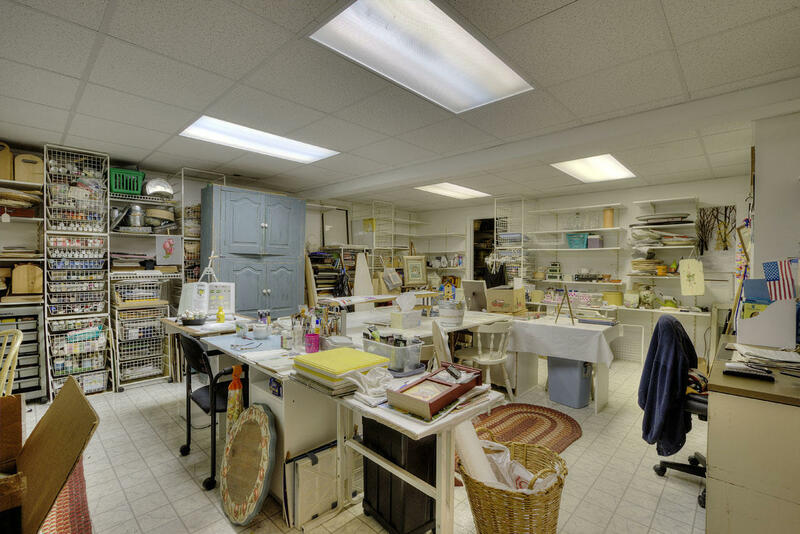 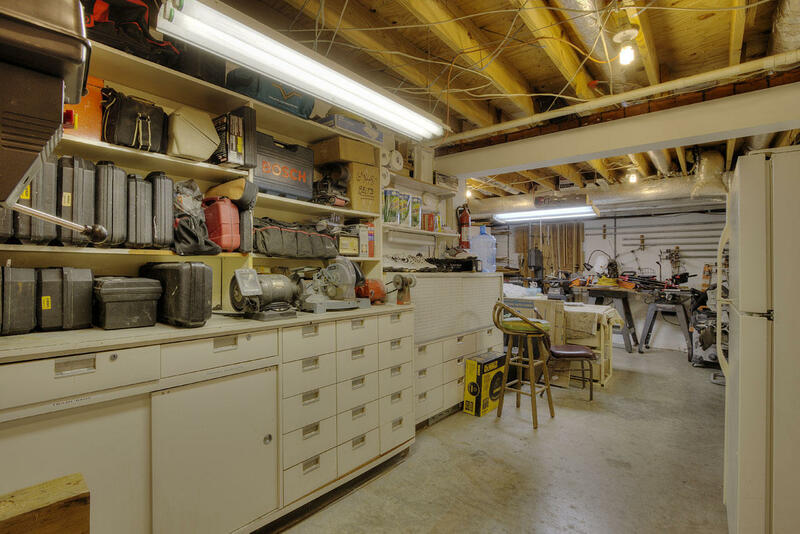 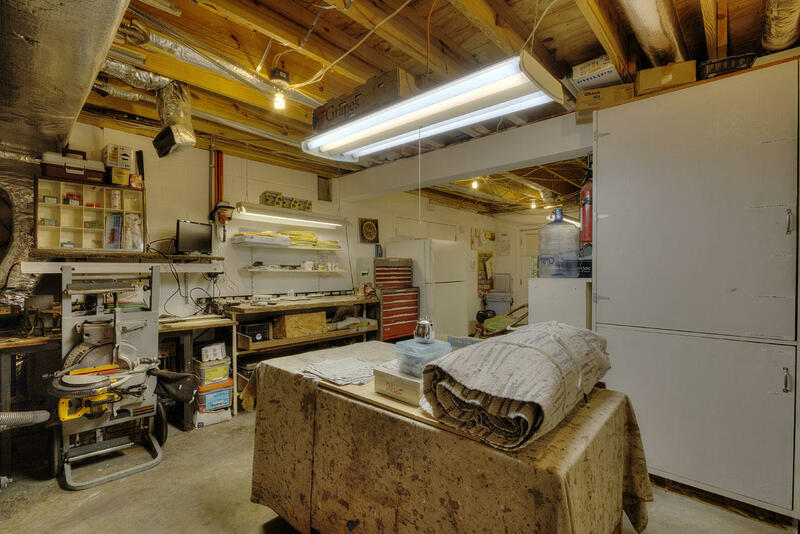 There is currently an artist studio and a workshop on the lower level. 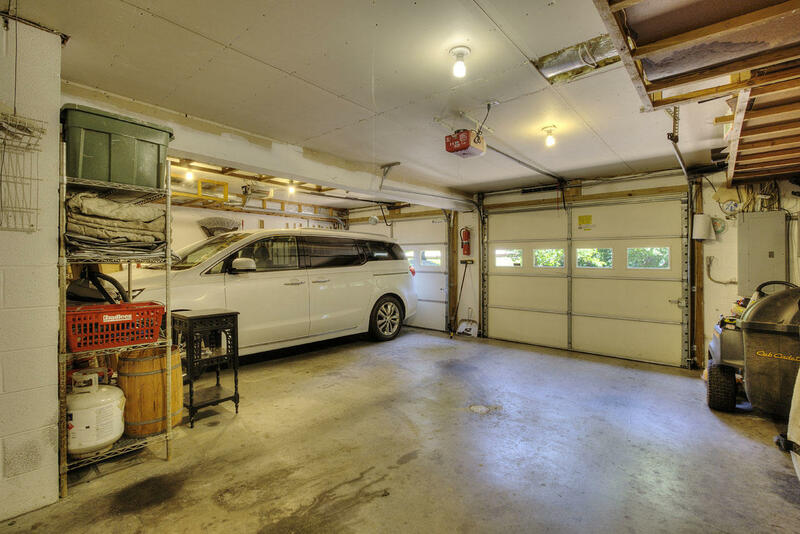 Seller would be interested in a lease back up to 1 year. 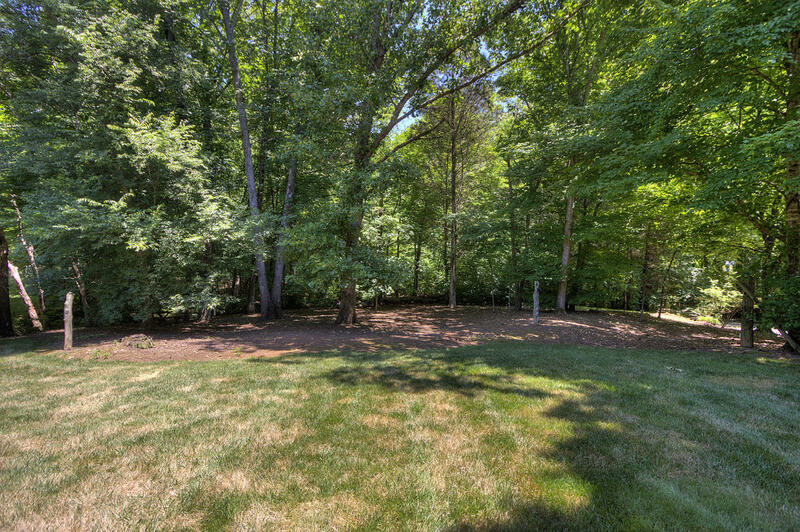 Buyer to verify sq ft and taxes.